Literally… Snooki is being dropped by MTV as part of MTV’s “New Year’s Bash." MTV is set to drop Snooki – inside a ball – in Times Square while other “Jersey Shore” stars lead the crowd in a giant fist pump. I believe this may be the first person to have been dropped inside a ball in Times Square? MTV will have a one-hour special from 11 p.m. to midnight on December 31, hosted by Whitney Cummings, that will also feature clips recapping the year and a couple of performances by Flo Rida. 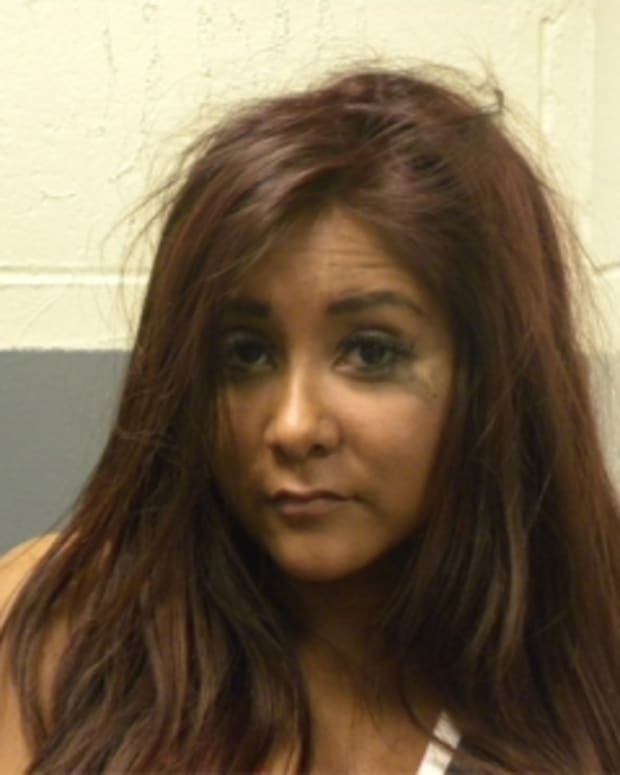 This seems a bit over the top – for anyone – even Snooki. She must be getting paid quite a bit to be a part of this stunt. Any plans on watching Snooki get dropped?